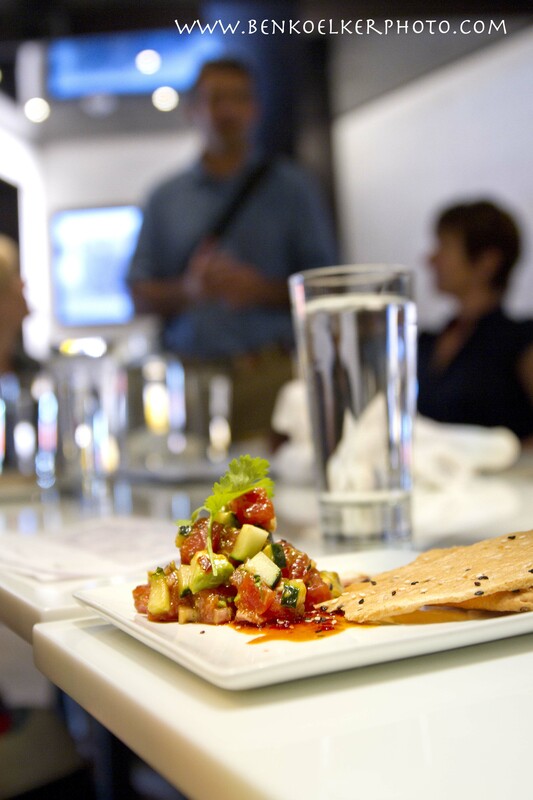 This 3 hour food tasting and cultural walking tour is a perfect activity for an afternoon in Vail. Enjoy a delicious lunch while learning about the history and chefs of this famous ski town. Perfect for everyone who loves to eat and hear stories of Vail. Tours visit some of the best European inspired, Farm to Table and Local Mom and Pop restaurants in the valley. Vail is a dense hotel and restaurant labyrinth with a high per capita of Award Winning Chefs. This tour will introduce you to some of those wonderful characters who came to ski and stayed to cook and feed the growing town.